Ms. KARISHMA GUPTA & Ms. Nancy Verma Selected as 2 National Candidates for World Skills Competition Abu Dhabi. The BEST OF BEST will go in October 2017 for the Final Rounds to Get MEDAL FOR OUR COUNTRY. 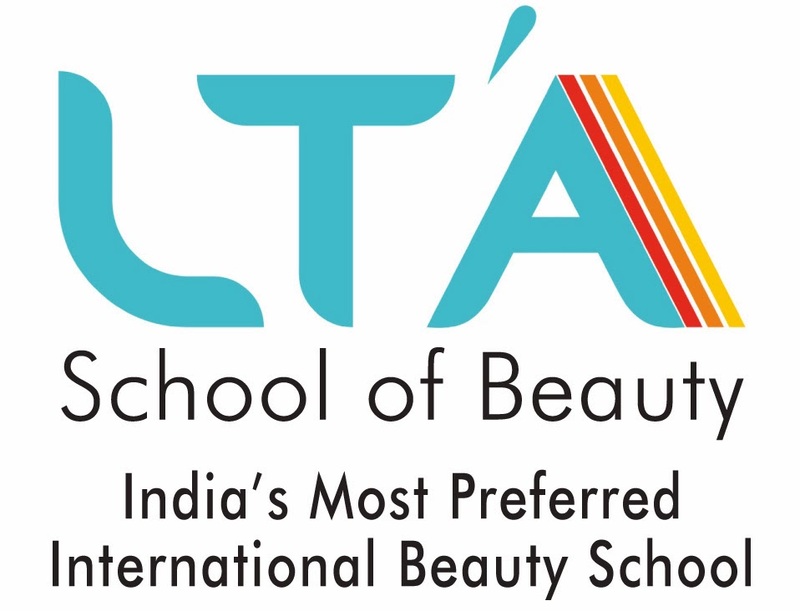 #LTASchoolofBeauty is INDIA'S largest international #Beauty academy having 14 branches across India.